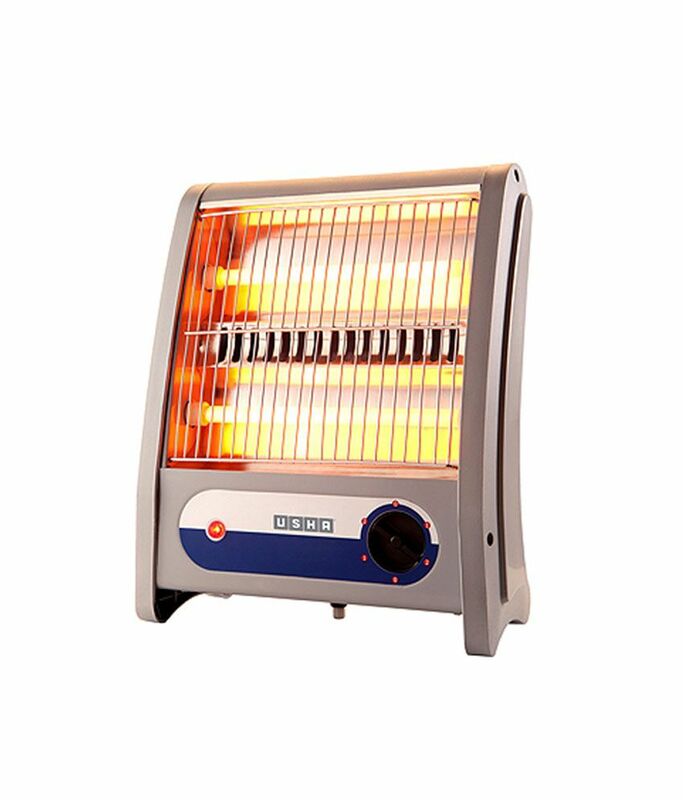 QH 3002 is a halogen type heater. 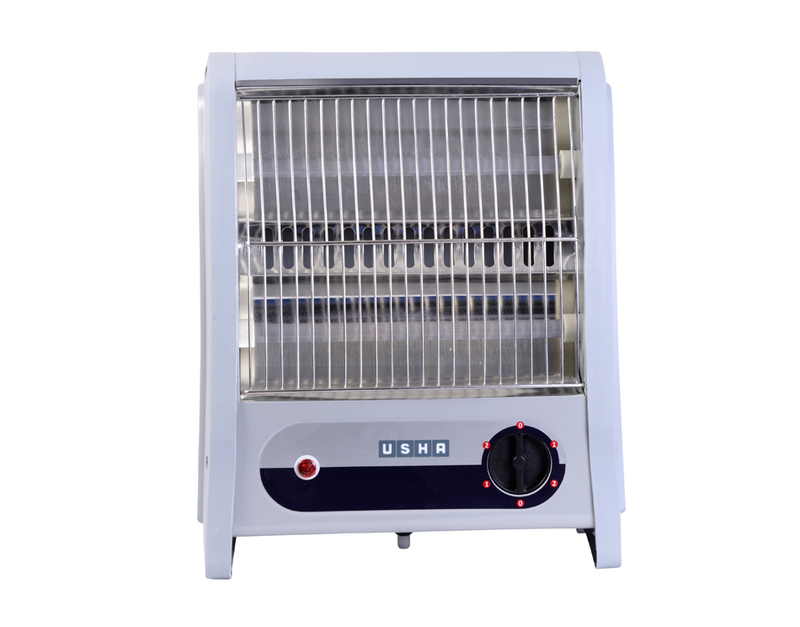 Its outer body is powder coated to prevent from corrosion.This heater comes with safety features like Safety Trip Over Switch, Over Heat Protection in case it falls.This heater consists of a Quartz Tube Heating Element that is a body with a higher temperature which transfers energy to a body with a lower temperature through electromagnetic radiation. To Recieve updates and possible rewards for Usha QH 3002 please sign in. To Recieve updates and possible rewards for Room Heater please sign in.